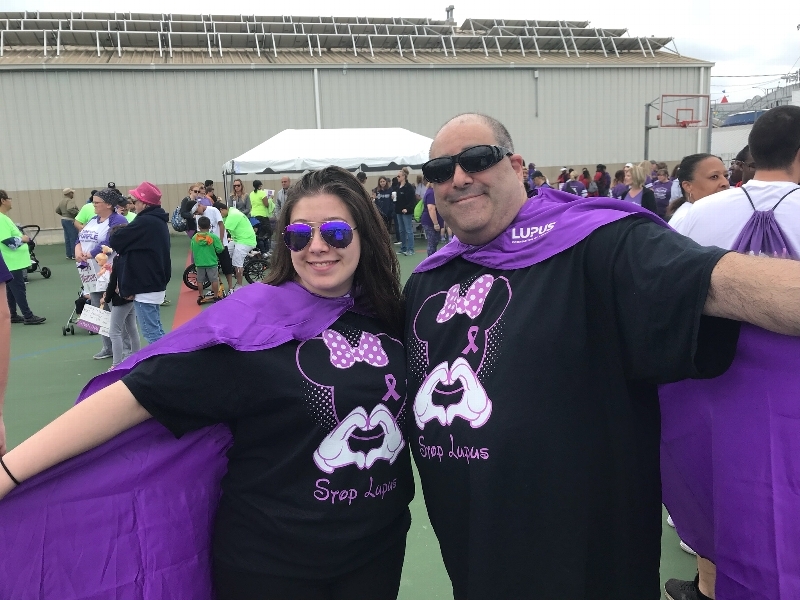 As many of you know, both Kayla and Adam were both diagnosed with Lupus in 2016. This is our 4th year fundraising to help find a cure. Lupus is an autoimmune disease and a simple cold to you and me can quickly turn into pneumonia. The flu or a UtI can quickly become meningitis. 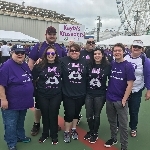 Please consider making a donation to our team. No amount is too small. We appreciate all the love and support of our friends and family.